I’m back and look what I brought with me. 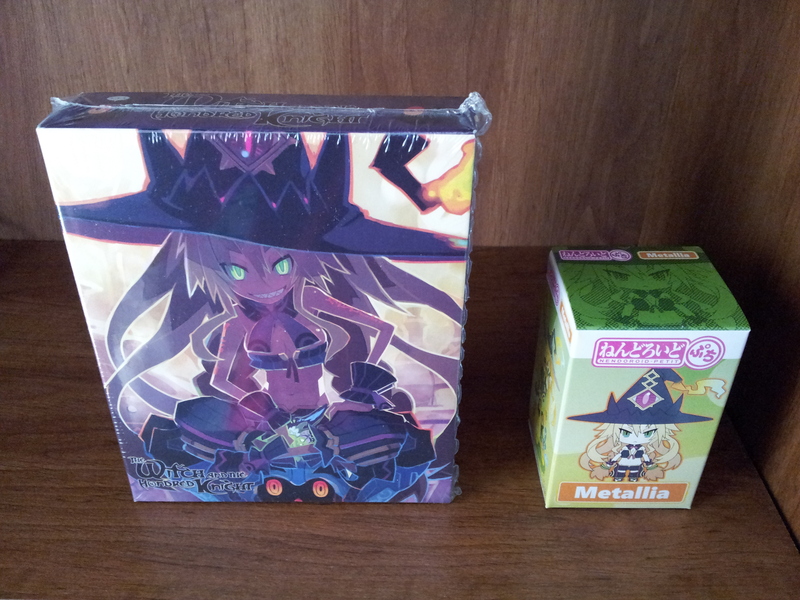 My Witch and the Hundred Knight Collector’s edition arrived. While I’m happy it’s here, I probably won’t start this one for a while due to my backlog lol. 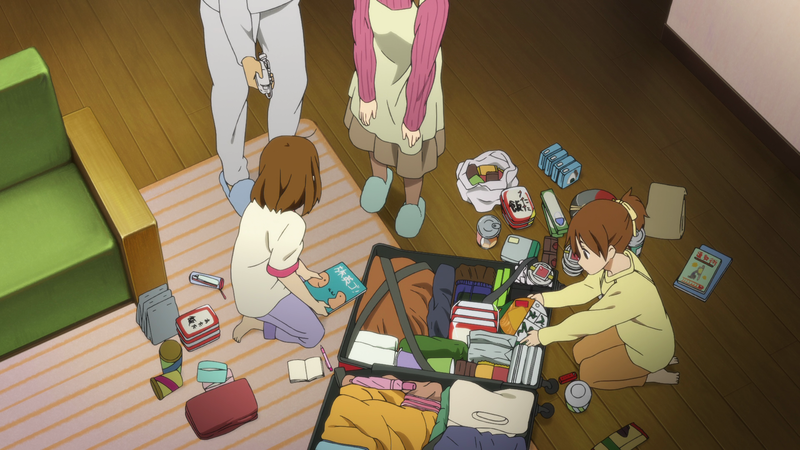 Anyway, I’m all moved in to my new place, and the posts will continue as well. 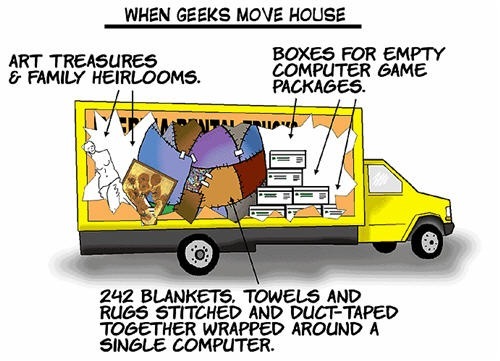 I’ve been in the process of moving this month so that’s pretty much why posts have been scarce. This weekend is the big move so things should pick up after that.